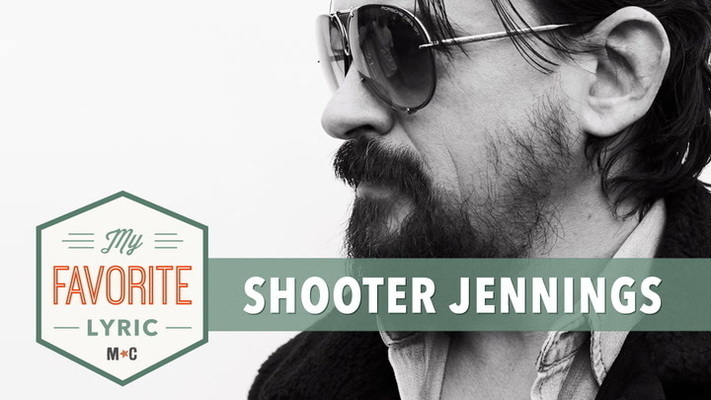 Shooter Jennings reveals what goes into his weekly radio show Electric Rodeo on Sirius XM in our exclusive interview clip! While today's country trends tend to favor a variety of genres, fans can never forget legends such as Johnny Cash, Willie Nelson and Waylon Jennings that paved the way for the latest generation of Outlaw country artists. 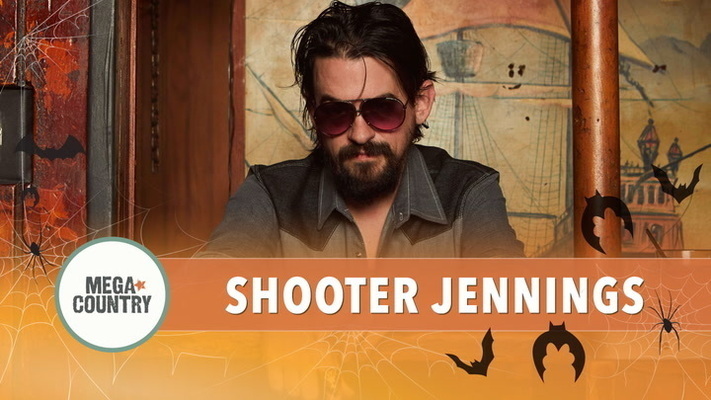 Shooter Jennings never forgot his father's contributions to the genre and has continued to celebrate his lineage with his music as well as his radio show featured on Sirius/XM's satellite radio channel Outlaw Country. According to Jennings, the Outlaw genre was worn out by the time his dad, Waylon Jennings, sang “Don’t You Think This Outlaw Bit’s Done Got Out of Hand” in 1978, the year before Shooter was born. But the label has lived on — and even provides the name for the Sirius/XM satellite radio channel Outlaw Country on which Shooter has a program every weekend. Jennings’ extensive musical interests also help him to host his Electric Rodeo show, which is as likely to feature a metallic hard rocker as a country crooner. To learn more about Jennings radio show, check out our exclusive video above!